Andy Scholfield BScTennace® Gxltc Academy Director. Head Professional.LTA Level 5 Coach LTA Coach Licence. Hourly rate £38Mobile: 07791 912490 Primarily Andy is a Performance Coach but loves teaching at all levels. 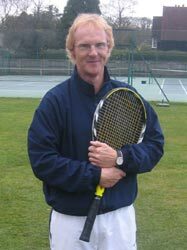 Andy has been Head Professional at Gerrards Cross LTC for over 25 years. 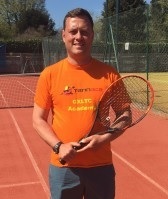 He worked as part-time County Development Coaching Officer responsible for all performance and development projects in Buckinghamshire.He was part of the South Region Coaching Staff and worked as a part time LTA Coach Education Tutor for many years. 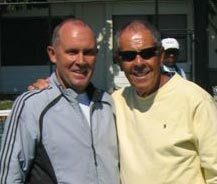 In 1999 he initiated NETwork Tennis with the help of a small committee offering tennis opportunities to the local community using various club and school sites. This has now expanded into Tennace®.There are many links with local Schools as Mini Tennis Clubs or After School Clubs. See links. For players committed to their tennis there is the opportunity to train with Mini Tennis Performance squads and Gxltc Academy which Andy initiated in 2000. In 2013 the Aspirantes (under 7) training was initiated sponsored by Bucks LTA and in 2014/15 Pre Aspirantes squads were set up. See Academy.Hundreds of players have been involved with this exciting programme of opportunities; some progress into competing in tournaments and National events.A number of players have used their tennis to help their studies at University in GB and abroad. Head of Development; LTA Level 4. Hourly rate £34. Mobile: 07734683596Dan joined the Tennace Coaching team in April 2014. He has coached full-time for the previous seven years at The Garden Court in Richmond. He is very experienced with coaching all ages and standards of player. He is very passionate about developing a pupils individual technique. He has a calm disciplined approach. At The Garden Court he had a progressive performance programme in place which ran alongside the development/ recreational players programme. 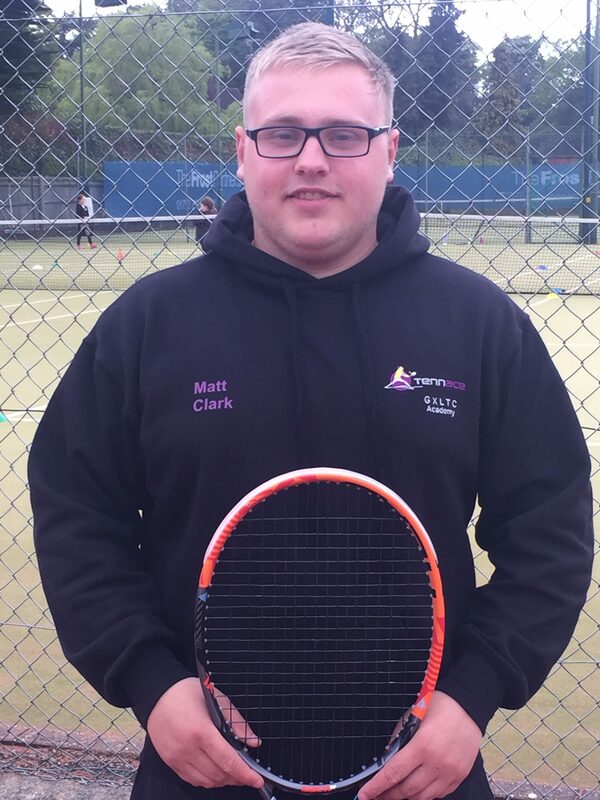 Dan works with Term Time courses, Holiday camps, Mini Tennis Performance and Schools coaching and is available for all levels of individual coaching. Mobile: 07852126569 Alex joined the tennace Coaching team in March 2013. He has successfully gained his LTA qualifications; during 2011 he passed his Level 3 Award and in August 2014 he passed his Level 4 Senior Performance Award . 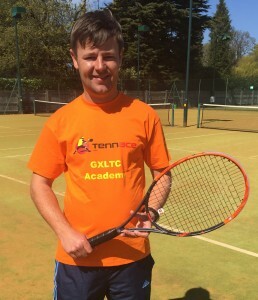 Alex works with Performance Mini Tennis players, GXLTC Academy squads, Holiday camps and Schools coaching and is available for all levels of individul coaching. 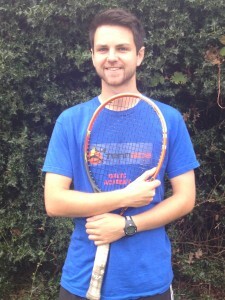 Alex started coaching at age of 14 and has worked full time at Caversham and Wargrave Clubs as part of GDT. He shows great intensity and enthusiasm during lessons to stimulate a great performance from his pupils. LTA Level 3. LTA Licence. Hourly Rate £28. Mobile: 07548152223 Peter joined the Tennace coaching team in September 2014. Peter was a full time coach at some smaller clubs on Merseyside. He is currently working towards his LTA Level 4. 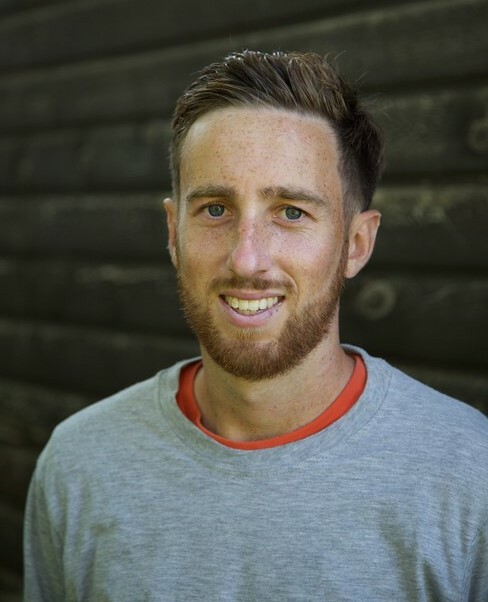 He has great passion for the game and is looking forward to working with all standards of players, primarily at Mini Tennis, Schools and Holiday Camps. He helps referee the regular tournaments. Mobile: 07854 525220 Paul joined the coaching team in May 2007. He now works as part-time individual coach. He has an excellent knowledge of the game, having played full time and coached for over 20 years. Paul gives good technical feedback to all players. Previously he was Stoke Park Club Tennis Manager. 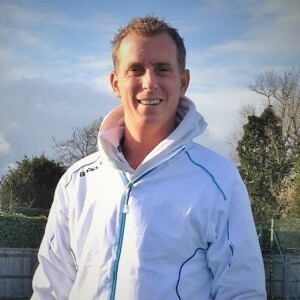 He has also worked as full time coach in Paris and has been Head Pro at Riverside Club Chiswick and The Connaught Club. Mobile: 07834 970184 James worked part time at GX Bull Lane and other clubs for three years. From January 2009 James was appointed full-time with Tennace. He works as an individual coach and Referee to our many tournaments. He is available for individual coaching. James’s philosophy is for his players to have fun and learn something new every lesson. In 2013 he married his long-term girlfriend Victoria and they now have a daughter Esme. Mobile: 07487737520 Matt trained with Tennace for five years whilst attending Dr Challoner’s Grammar School. He joined Tennace September 2017 and gained his LTA Level 3 course in February 2017. He assists with all squads from Mini Tennis, Camps to Performance and the Academy. He is available for individual coaching. 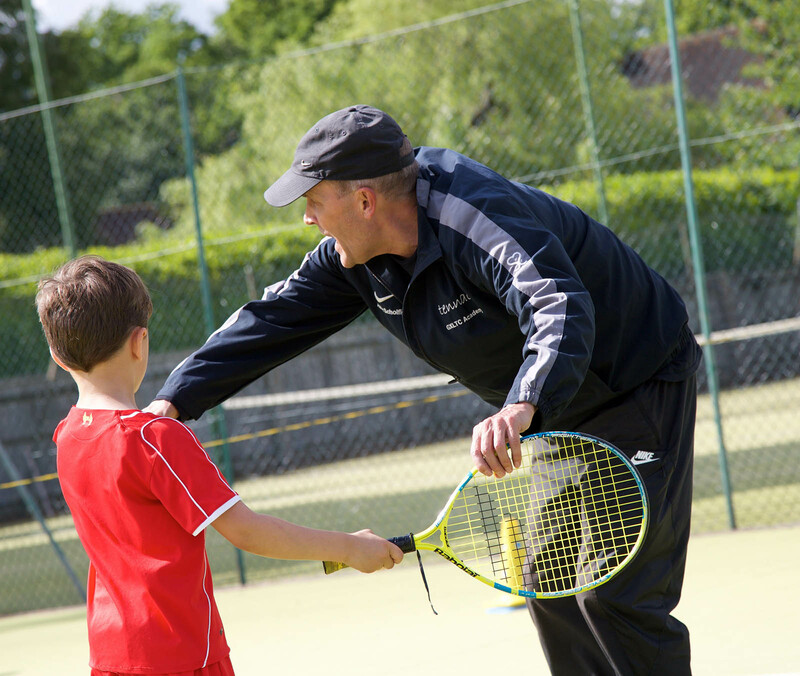 All Coaches are DBS checked as part of the LTA Coach licence scheme. Assistant Coaches having gained LTA Level 1 and or 2: Dan Buckeldee, Tom Packman, James McCulley and Sam Grafham.